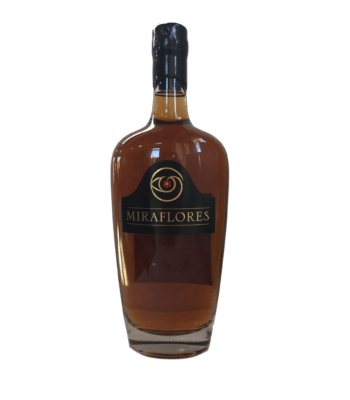 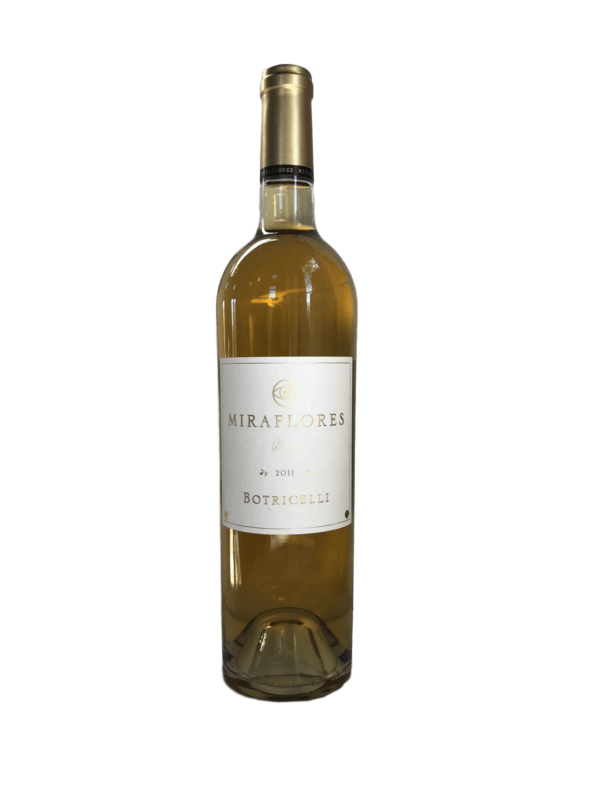 A rich and rare sweet wine, made with Semillon and Sauvignon Blanc grapes that were infected by Botrytis Cinerea, a mold that concentrates and transforms the juice into golden and honeyed nectar. 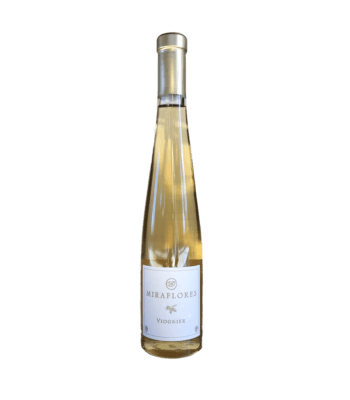 This same mold is responsible for some of the most renowned sweet wines in the world, including French Sauternes, Hungarian Tokay and German Trockenbeerenauslese. 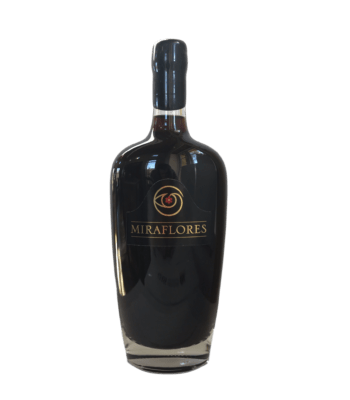 We hand-selected the ripest clusters,(at least 90% infected) then whole-cluster pressed them into new French Oak barrels, fermented the juice for 7 months, with native yeast and then aged the wine for a full two years before bottling. 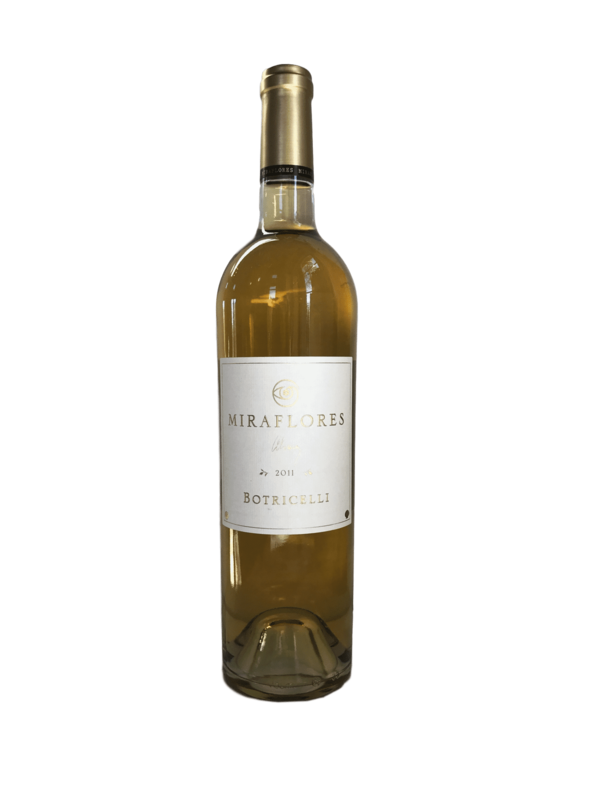 This powerful wine shows layers of honey, apricot, citrus and crème brulee aromas and flavors. 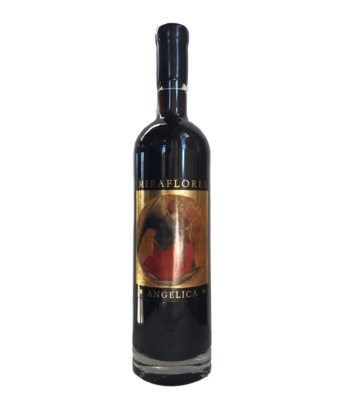 It has tremendous depth and complexity, a dense and balanced mouth-feel and long, clean finish.